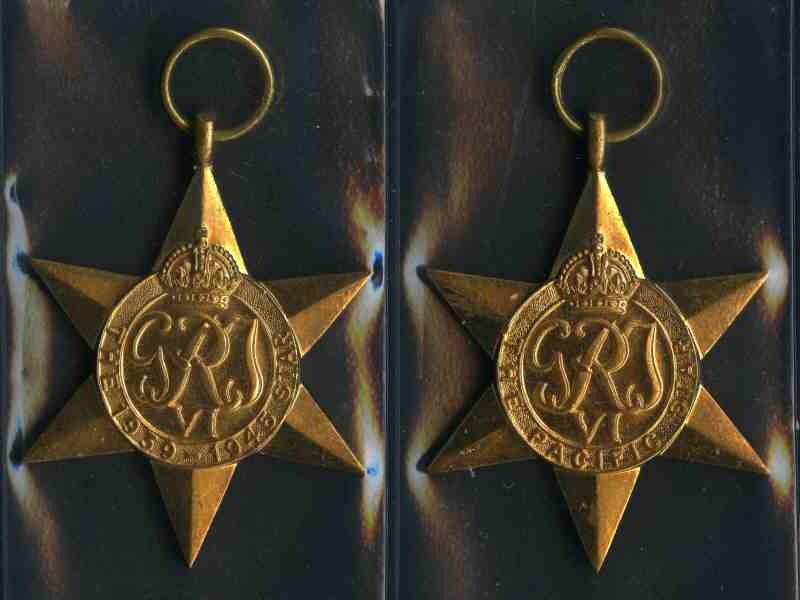 1939-1945 Star and The Pacific Star medals without ribbons to "SX11582. D.R. MARR" and 1939-45 War Medal and 1938-1945 Australian Service Medal with ribbons to "135227 C.G. WHITE". Fine condition.